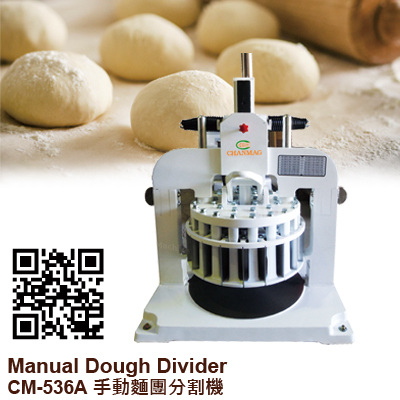 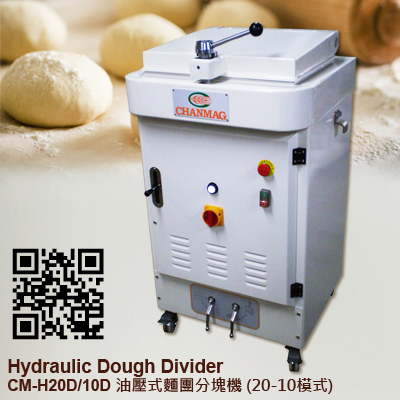 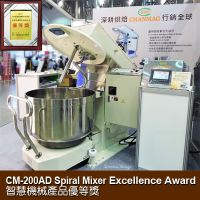 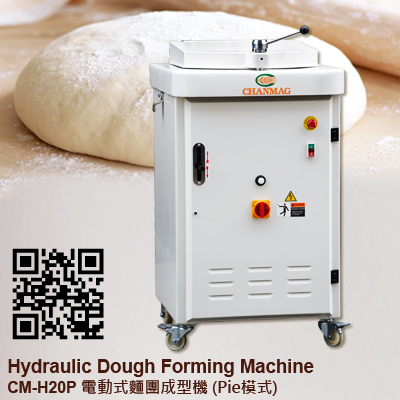 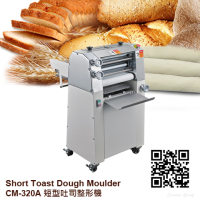 CHANMAG CM-H20/10D hydraulic Dough Divider gently divides up to 16 KG of dough in 10 or 20 even pieces. 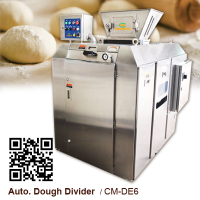 Simple to operate, the square chamber minimizes pressure on dough combining performance, speed and work comfort. 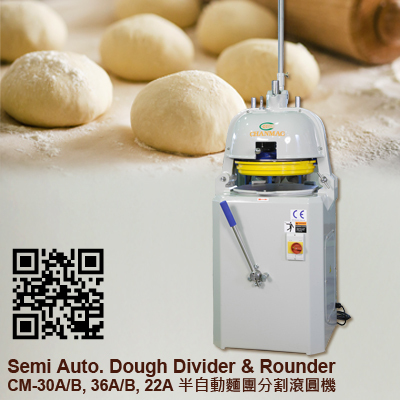 This unit is perfect for use in small and large bakeries, food service operations. 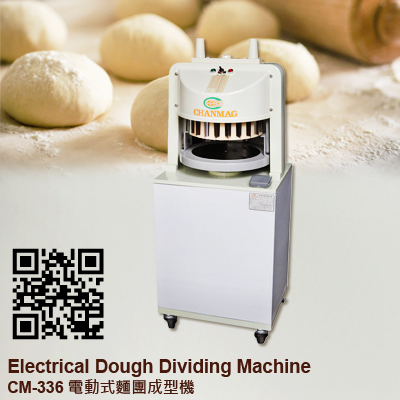 1.Machine could be change 10 or 20 pieces division.